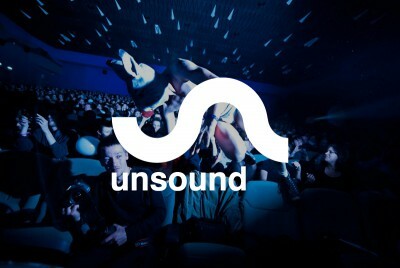 Unsound was established in 2003 in Krakow, Poland, as a festival of advanced music. Starting out as an underground event, in recent years the festival has grown in size and name. Unsound currently produces an annual festival in Krakow at the end of October each year, and in spring 2011 produced the second Unsound Festival New York, with local producers, curators, venues and cultural institutes in that city. Also with local partners, Unsound has created smaller events in Prague, Warsaw, Bratislava, Kiev and Minsk, the capital of Belarus. Unsound is interested in the idea of cross border collaboration, and thinking of the festival as a tool for commissioning and fostering new work. As well as this, Unsound is focused on promoting music from Poland and generally the region east of Berlin. Unsound’s roots go back even further than Poland, though, to the small Australian country city of Wagga Wagga, Australia. The first Unsound event took place here, with a different organization team, many moons ago. Today, Unsound in Wagga Wagga no longer exists, but the name lives on, in the form of the Polish festival, which has its own trajectory and profile. Unsound is produced by Fundacja Tone, a Krakow not-for-profit organization.